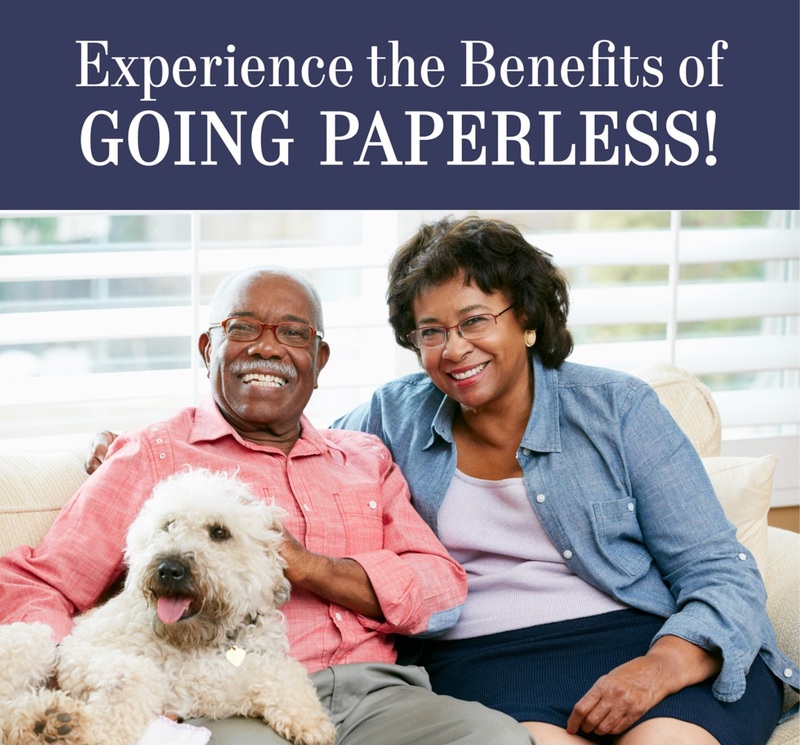 Help us reduce paper waste, decrease our amount of printing and ink usage, and cut mailing cost by eliminating paper checks. Sign up for direct deposit on Paylocity Web Pay to go green with your monthly benefit payments. Please use the links below for additional information. If you would like assistance in signing up for direct deposit, please contact RSCD member services at (313) 224-3362 and select Payroll from the call menu. RSCD is going live with newsletters to keep members informed of events, recent developments, updates to processes, and any changes to rules and regulations concerning the Retirement Systems. Sign up to receive newsletter notifications via email instead of standard print and mail to help further reduce paper, printing, and associated costs.